The park is open on weekends and Labor Day Monday in September. 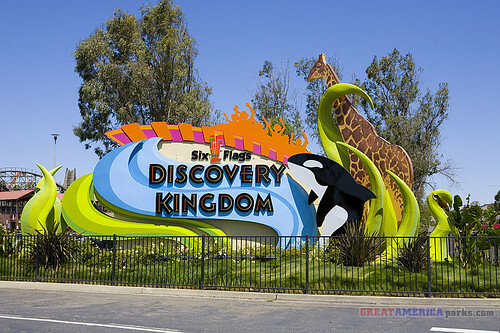 Enjoy a Labor Day Weekend Celebration Picnic this Saturday, Sunday, and Monday at Six Flags Discovery Kingdom. See http://www.sixflags.com/discoveryKingdom/events/LaborDayWeekendPicnic.aspx for all the details on this all-you-can-eat special. See The White Tie Affair in concert at Six Flags Discovery Kingdom on 26 September! The concert is free with admission, but requires a first-come, first-served wristband. Get all the details at http://www.sixflags.com/discoveryKingdom/events/WhiteTieAffair.aspx .